OnePlus Two has been announced by the company some days back. 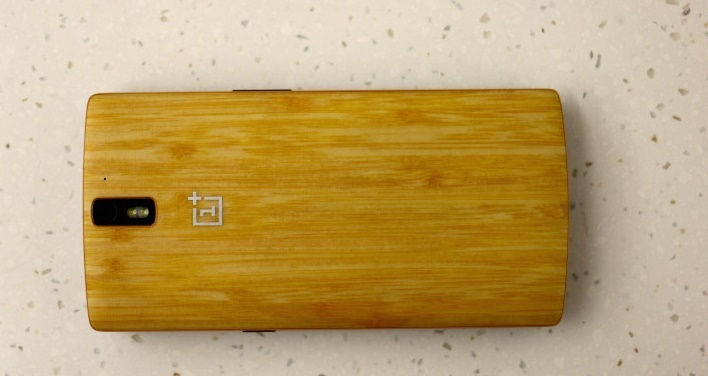 The image shown here is a teaser imahe which gives us a visual perception of the size of OnePlus Two. It shows that the device will be a bit smaller in size compared to its elder sibling OnePlus One. It can be perceived that it has thinned the bezels or reduced the screen size. We know about a little bit about its expected specifications. According to reports, OnePlus Two will sport Snapdragon 810 v2.1 processor and 4GB of DDR4 RAM. We also heard that the phone will add a fingerprint sensor that might give TouchID a good competition. Another important feature which will be found in OnePlus Two is USB Type C. The rumor says it will have a bigger battery. The overall combination seems eclectic but we need to wait for more days to test the credibility. OnePlus CEO, Peta Lau, promised earlier that the handset will cost under $450. Hope he keeps his words. The highly anticipated OnePlus Two is ready to launch on July 27th and we have published an article that OnePlus will arrange for a new virtual reality show for all the customers who will be able to watch it in virtual reality environment.